Make sure your heating system is in good condition before you start turning up the temperature. The leaves are starting to change color and nights are becoming chilly. You know what that means: Fall has officially arrived. The change in the seasons also means that it's time to retire your air conditioner and turn to your heating system to keep your home comfortable. Before you turn on the heat, implement these four strategies to extend the lifespan of your system and protect your home against costly repairs. The first step to preparing your heating system for the changing season is to do a hands-on inspection. Look for any visible rust, breaks or leaks that could be cause for concern. Make sure all the connections are tight and that the system starts and turns off properly. An inspection can catch issues early before they turn into expensive problems that will risk reducing the lifespan of your system. If you have a heating oil system, the Massachusetts Executive Office of Energy and Environmental Affairs recommended increasing your home protection by looking at the fuel delivery line, valves, piping, fittings and tank to check for leaks. Hire an oil company to clean out the furnace and replace or repair damaged parts to ensure cleaner emissions and a lower fuel bill. There are many ways to save energy when it comes to your heating system, but one of the easiest is to simply change your filter or filters regularly. Depending on the frequency of use, the San Francisco Chronicle Home Guides recommended changing the filter every one to three months. When changing the filter, you should also take the time to dust off the vents and coils. Dust, pet hair and other particles can gather in the system with use, decreasing the efficiency of your heater and potentially causing damage. 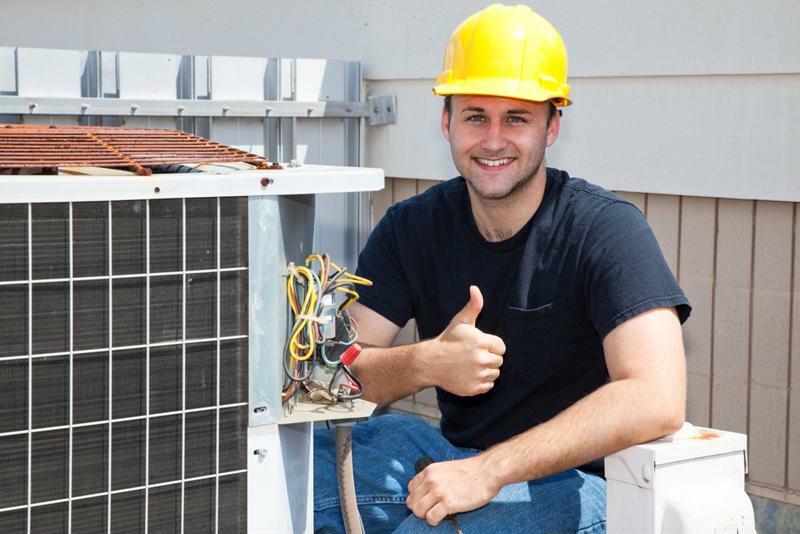 While there's a lot of maintenance that you can do on your heating system by yourself to extend its lifespan, don't completely discount the idea of hiring a professional. Though it may be tempting to try to take care of things on your own, you may miss a warning sign that could turn into a costly problem down the road. The San Francisco Chronicle Home Guides reported that hiring a professional to inspect and service your chimney, ductwork and vents at least once every 12 months increases the efficiency and lifespan of your heating system. A professional may catch warning signs in your heating system that you missed. Regular maintenance on your heating system is a smart way to extend its lifespan, but it won't always prevent problems that naturally arise with use. To avoid a large repair bill if a piece breaks or the system stops working altogether, consider purchasing a home warranty. When you protect your home with a plan from TotalProtect that includes your heating system, we'll send out a trusted technician to make the repair right away, limiting the stress and inconvenience of heating problems.